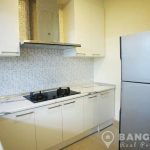 A brand new , 1st rental of this modern, 3 bedroom Bangna Townhome superbly located just off Banga-Trat road, close to Mega Bangna and Concordian International School. 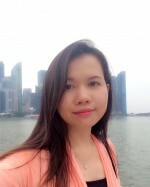 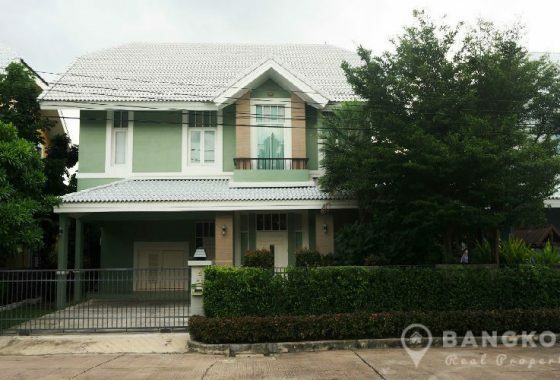 This gated village was just completed in 2018 by Land & House, the village is located close to Central Bangna, Tesco Lotus, HomePro, Suvarnabhumi Airport, Bangna Hospital and Green Valley Golf Course. 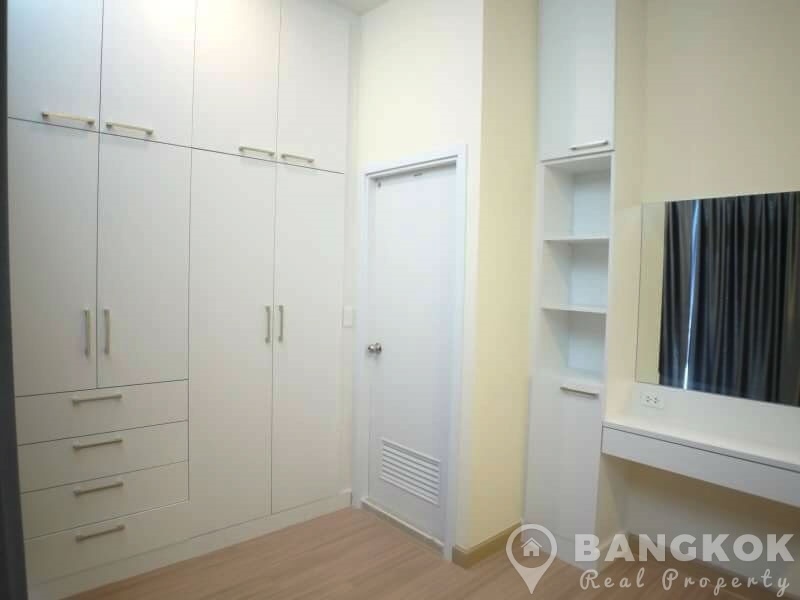 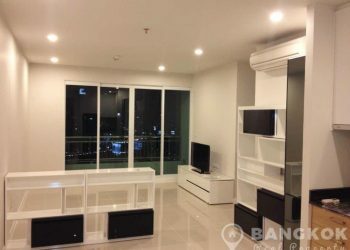 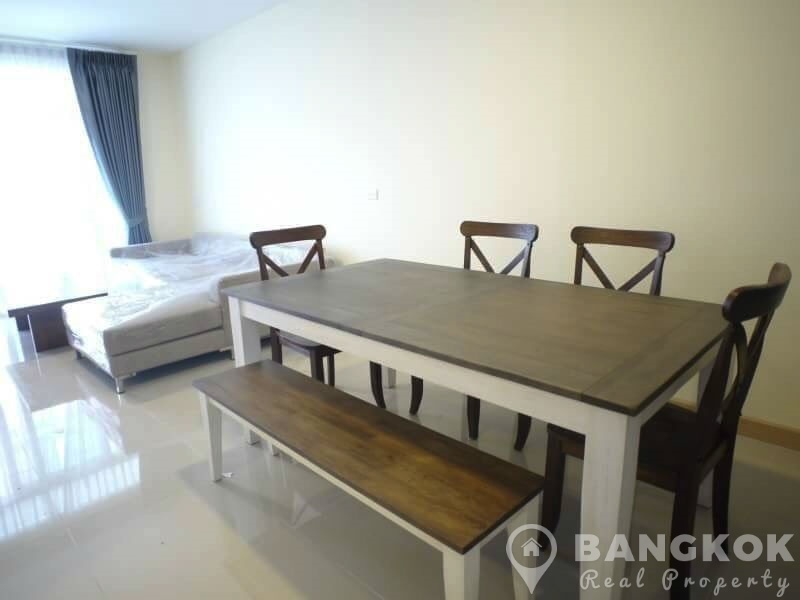 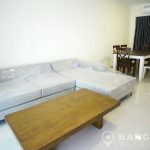 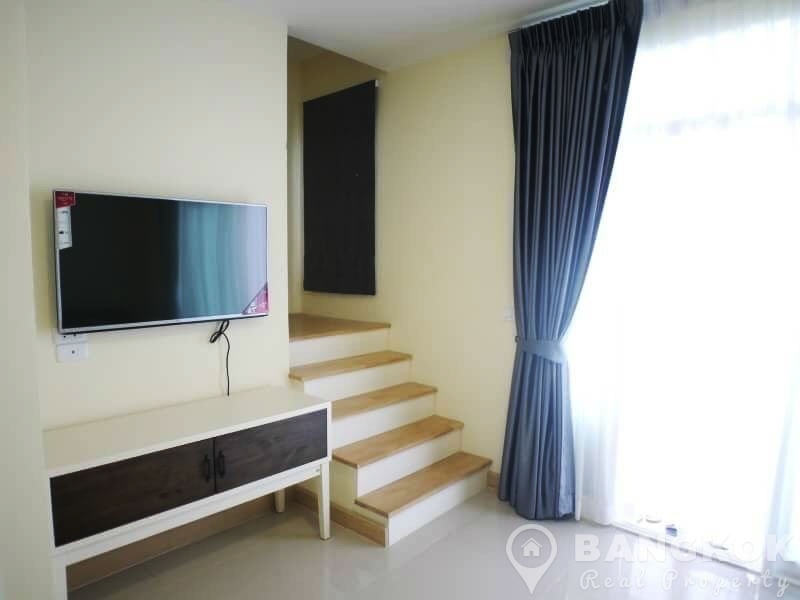 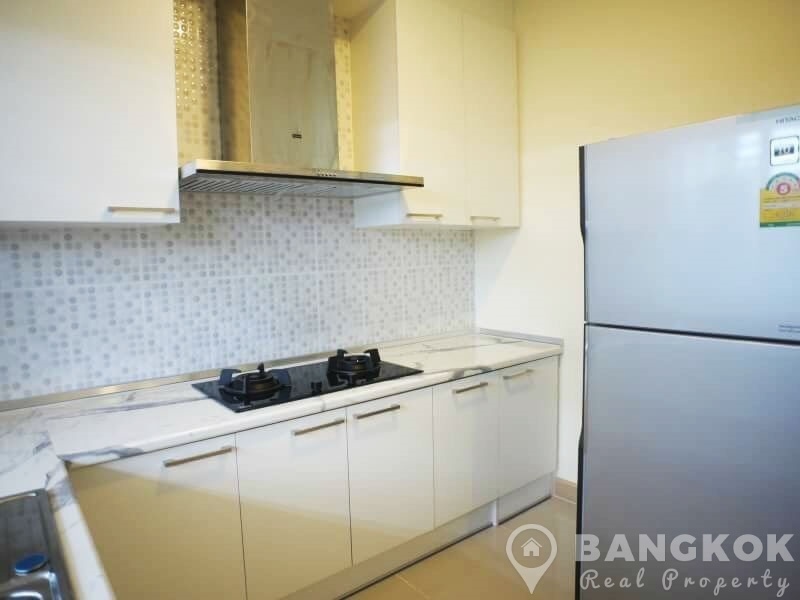 This Bangna Townhome has 3 bedrooms ( 2 double + 1 single), 3 modern bathrooms (guest bathroom off the livingroom) on a plot of 20 sq.wah (80 sq.m). 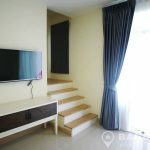 The house will be rented fully furnished and has wooden floors upstairs, open plan livingroom and modern kitchen with western kitchen with oven, washing machine, stove etc. 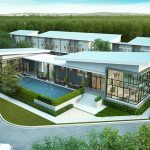 In a brand new secure compound village, built in 2017 by Land & House, the village is located just off Bangna-Trat Road and near Mega Bangna. 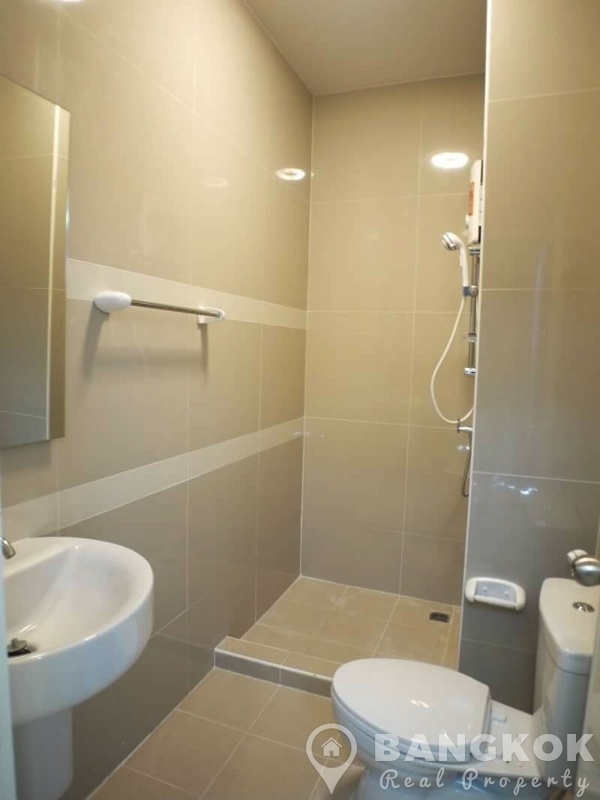 The development has town houses with a club house, swimming pool, children's pool, gym, play area and extensive landscaped grounds.